BOTAK JONES® was born out of the idea that everyone should have access to well-made food of all types. Seeing a lack of good, well-made western food in the industrial and heartland areas, the good people at BOTAK JONES® deemed it timely to carve a market niche and take the heartlands by storm! We’ve not looked back since! 1. Drawing from invaluable F&B experience stretching back to 1996, the crew at BOTAK JONES® consistently and innovatively work on ways to bring quality Authentic American Premium Quality Food and exemplary service to the masses (yup! that’s YOU & ME). But wait … the buck doesn’t stop there! You can indulge in your favourite menu item in a full-fledged restaurant, casually attired simply because at BOTAK JONES®, we don’t judge! 2. All food at BOTAK JONES®, from the spice mix used to enhance the crinkle cut French fries to the breading of the Basa Fish fillets for Fish & Chips to the Tartar Sauce and Caesar dressing for our Caesar Salad, is made in our own kitchen. The few items that BOTAK JONES® does not make are sourced from hand-picked quality manufacturers! 3. By making over 95% of the menu items ourselves, it allows us to offer our food at prices that are more palatable for everyday dining without sacrificing quality. BOTAK JONES® doesn’t cut corners on food preparation and our standards are comparable to most upmarket restaurants; in some cases, even higher. Our policies almost guarantee that you will enjoy your meal. 4. 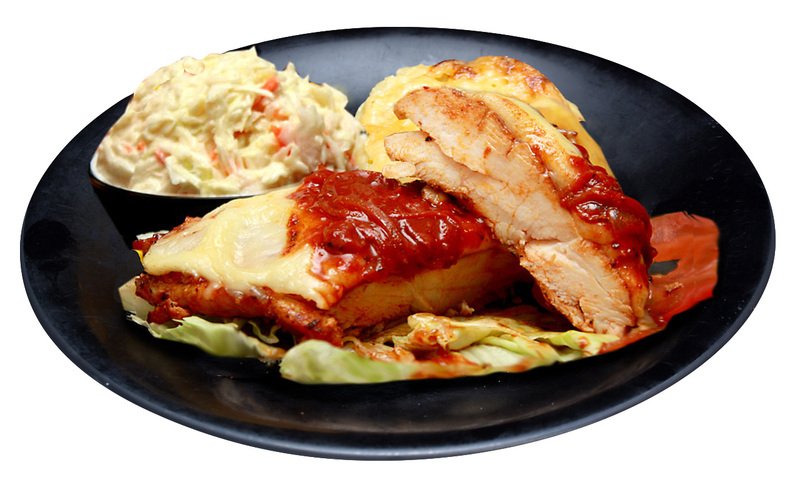 Our Cajun Chicken is flavourfully juicy and succulent, even though it is made from the healthier breast meat of the chicken. 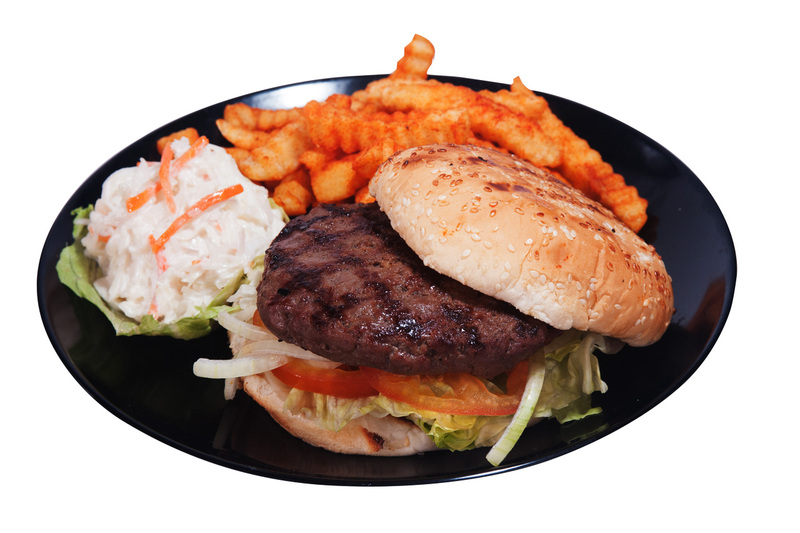 Our Burgers are made by hand; our Steaks and Lamb Chops are hand-marinated and cut and grilled to order. Except for our Fish & Chips and our Mozzarella Stuffed Jalapeno Peppers, which we also make ourselves, everything is char-grilled over lava rocks for that clean outdoor flavour. BOTAK JONES® doesn’t claim to be the best but we sure are a premium neighbourhood alternative to what has been available up until now. 5. If you give BOTAK JONES® a try, you really can’t lose. Our guarantee ensures that if you aren’t happy with the food, we’ll make you another or we’ll make you something else or we’ll refund your purchase.